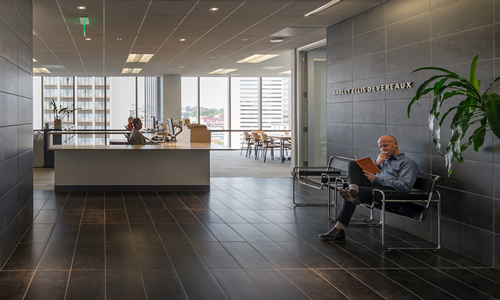 Harley Ellis Devereaux’s San Diego office is the perfect mix of classy, collaborative, and creative. It is the epitome of smart design, and it’s no surprise that it is home to one of the country’s most esteemed design firms. With a 100-plus year track record, HED has mastered it all – from student housing to corporate headquarters to life science labs – and the company’s work speaks for itself.